This is a list of postal code abbreviations used by the United States Postal Service. They are used to help the postal service process mail. 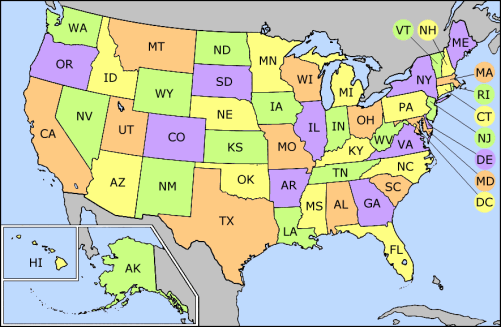 In other contexts, such as newspaper articles, the traditional abbreviations for the states are used. U.S. postal abbreviations Facts for Kids. Kiddle Encyclopedia.